Born in Milano, Roberto Bolle trained at the Theatre La Scala Ballet School where he was chosen by Rudolf Nureyev to dance Tadzio in Death in Venice. In 1996, two years after he joined La Scala Ballet, he was promoted to principal dancer. His repertory includes The Sleeping Beauty, Cinderella, Don Quixote (Nureyev), Swan Lake, The Nutcracker, La Bayadère (Makarova), Études, Giselle (Guillem), Le Spectre de la Rose, La Sylphide, Manon, Romeo and Juliet, Onegin, The Merry Widow and Apollon Musagète, among others. Among the companies with whom Bolle has danced are The Royal Ballet, English National Ballet, National Ballet of Canada, Stuttgart Ballet and Finnish National Balle. At the Royal Albert Hall in London, he performed in both Swan Lake and Romeo and Juliet, productions created for him by English National Ballet director Derek Deane. Since December 1998 Bolle has been Resident Guest Artist at La Scala Theatre. In 2000, he opened the ballet season at Covent Garden performing in Anthony Dowell’s Swan Lake and he appeared at the Bolshoi Theatre to celebrate Maya Plisetskaya’s 75th anniversary. In 2002, he danced at Buckingham Palace in the presence of H. M. Queen Elizabeth II, in celebration of her Golden Jubilee. During the 2003/2004 season Bolle was promoted to Étoile. In 2004 he danced before Pope John Paul II in St. Peter’s Square, celebrating Young People’s Day. He also was invited to appear at the Paris Opera in Don Quixote and The Sleeping Beauty. On December 7, to celebrate the re-opening of La Scala Theatre, he danced Europa Riconosciuta with Alessandra Ferri. In 2005, he danced Apollon Musagète at the Maryinsky Theatre in St. Petersburg at the Fourth International Festival. In December 2005, he performed at Covent Garden in Frederick Ashton’s Sylvia which was broadcast by BBC on Christmas Day. Bolle also danced a solo, created for him by Enzo Cosimi, at the opening ceremony of the Winter Games in Turin, Italy in February 2006. Since 1999, Bolle has served as a Goodwill Ambassador for UNICEF. 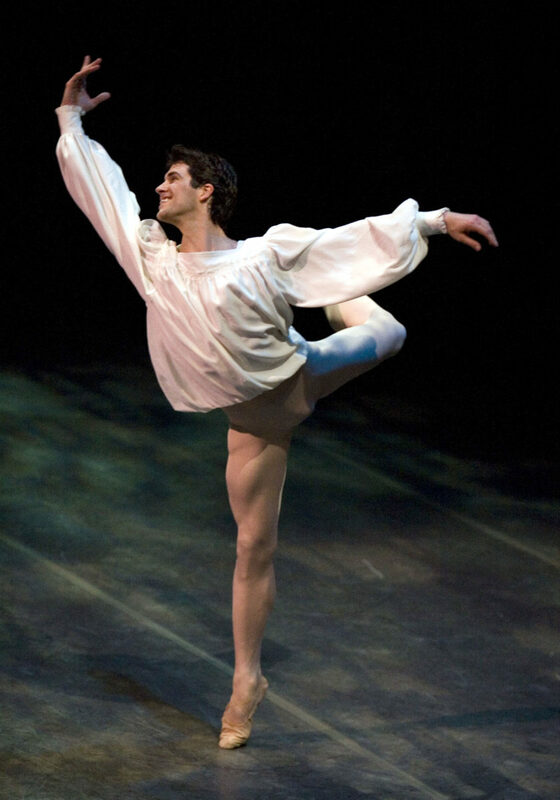 Bolle made his first appearance with American Ballet Theatre in 2007. His repertoire with the Company includes Albrecht in Giselle, Armand Duval in Lady of the Camellias, Des Grieux in Manon, Beliaev in A Month in the Country, Onegin in Onegin, Romeo in Romeo and Juliet, Prince Siegfried in Swan Lake and Aminta in Sylvia and leading roles in The Leaves Are Fading and Symphony #9. He created a role in Apothéose. Mr. Bolle's performances with American Ballet Theatre are sponsored by William J. Gillespie. Roberto Bolle in Symphony #9. Roberto Bolle in Swan Lake. 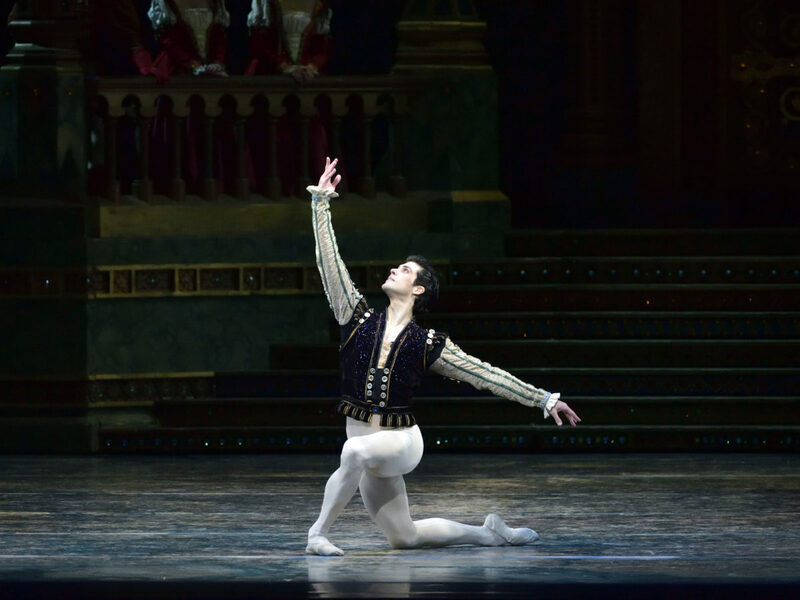 Roberto Bolle in Romeo and Juliet. 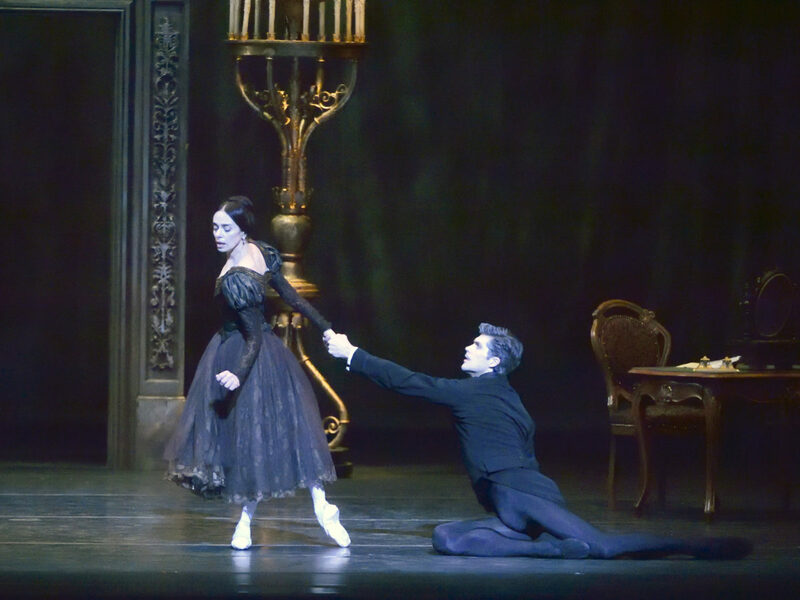 Roberto Bolle and Alessandra Ferri in Onegin.